Proudly Serving Greater Reading Since 1996. 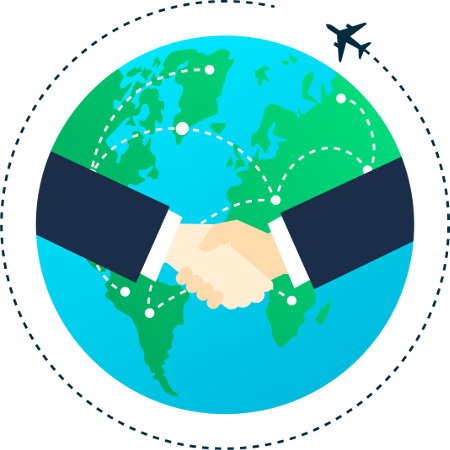 We offer call on demand, reserved vehicle, and business passenger and courier services. Taxicab drivers play an important role in the transportation system. Driving a cab is much like owning your own franchise. You manage your income and expenses and decide how to handle the day-to-day operations of your own personal business. Questions not answered here? Call us! To apply, come to our office at 5A Antietam Road, Temple, PA 19560 in Alsace Manor. 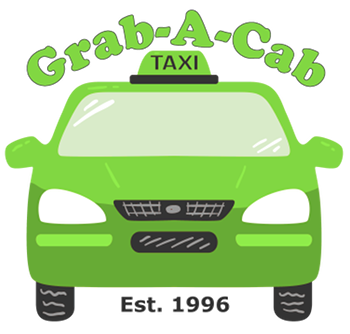 Grab-A-Cab offers transportation service to businesses of all types. Whether you need quick courier service for business documents or packages, or transportation for your customers, clients, or patients to or from your facility, we make your priority our priority. For more information, call us at 610-478-1111 from 9 AM to 5 PM, Monday through Friday. but don’t want to be Social? Turn your phone sideways to learn more.